We believe that culture is a living thing — a set of shared values, beliefs, and practices that develop and change over time, as we grow as individuals and as a society. Our mission is to build and deploy cultural strategies that repair our social fabric and create a joyful, thriving, and inclusive society for everyone. We create transformative stories and connect those stories to the work of social impact, bringing together creatives, aspirational consumers, social movements, and purpose-driven brands to make our shared vision of cultural wellness a reality. No matter what part of the world you are from, Clayborn Temple has played a special role in our individual and collective histories. After decades of non-use, Clayborn Temple is now on track for restoration. We intend to honor every aspect of the special history of this building as we look to cement its place in the future of our city. Shelectricity ensures black and brown middle school aged girls are a strong voice for tomorrow by teaching them the skill of innovation today. Through instruction on technology, creativity, self esteem and entrepreneurship, the girls learn critical skills and how to apply them to empower themselves and solve the problems of the modern world. 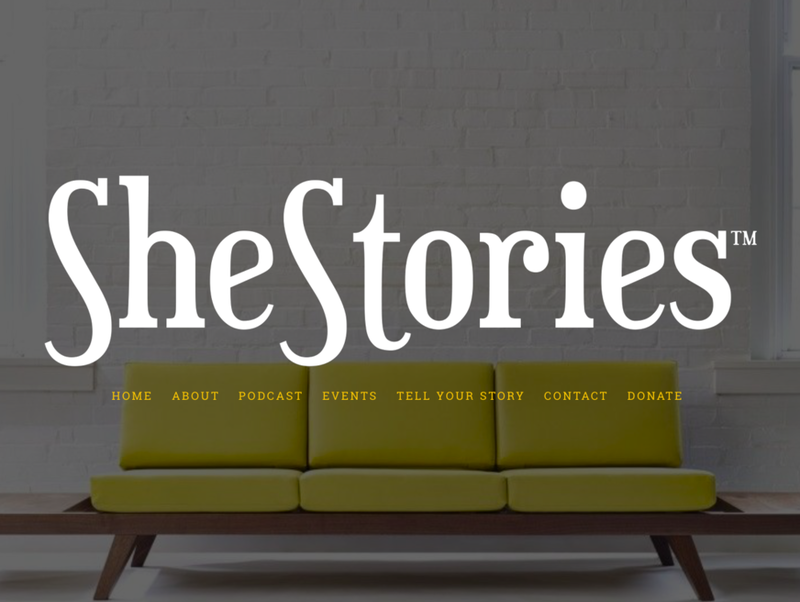 SheStories is a storytelling platform for women. These stories cultivate deep personal exploration that compels women to express love for themselves, their work, their lives and their communities while being candid about the challenges, pitfalls and hardships they face personally and those they face in their communities and in the world. SheStories technology transforms women's experiences into stories that move, touch and inspire us all.